pojemność: e 270 ml /9,13 fl. oz. 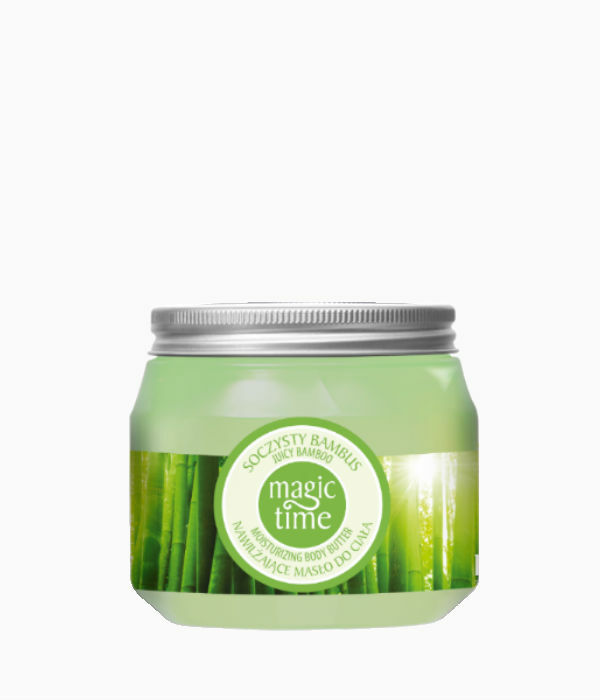 Moisturizing body butter with macadamia oil gives the skin silky softness and smoothness. Regenerates, intensely nourishes and moisturizes the skin. Hypnotizing fragrance invites you to a world of dreams, leading you to a state of relaxation. Usage: use 1-2 times a day . Excellent for dry and normal skin. Phenoxyethanol, Ethylhexylglycerin, Xanthan Gum, Parfum (Fragrance), Disodium EDTA, 2-Bromo-2-Nitropropane-1,3-Diol, BHA, Citral, Geraniol, Hexyl Cinnamal, Limonene, Linalool, CI 19140 CI 16255.